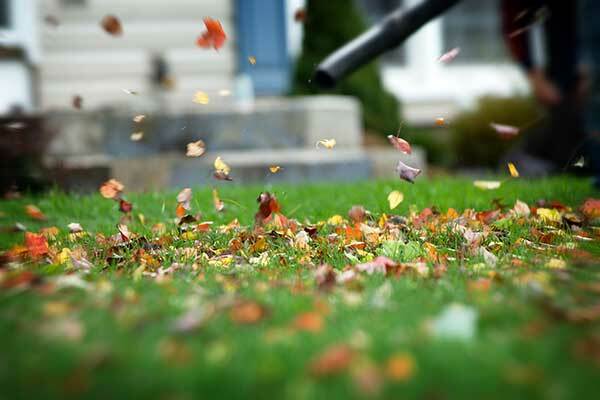 It is important to make an investment in Fall and Spring Cleanup to ensure a healthy lawn. Fall and Spring cleanup can be done with a one-time visit, or our crew can service your lawn every other week during to keep your yard looking it's best. We are proudly serving the Greater Springfield MA area with our SPRING AND FALL CLEAN UP SERVICES including Hampden MA, Wilbraham MA, East Longmeadow MA, Longmeadow, MA and other surrounding towns.